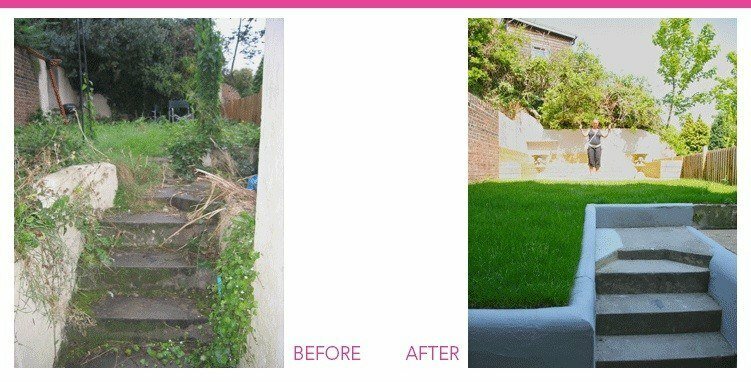 When renovating your property, don’t forget to give the green and outdoor spaces a make over too, and put a budget aside for that. 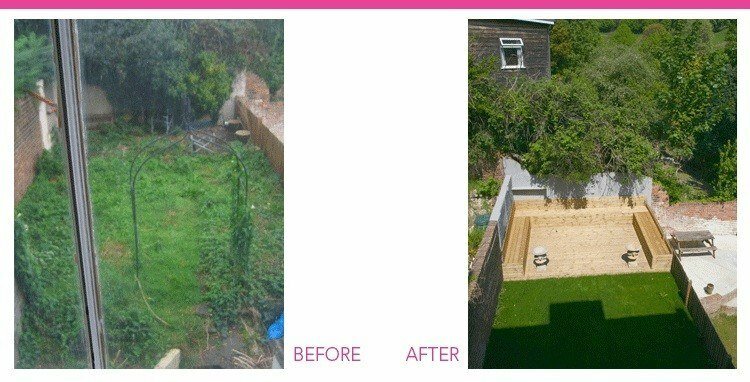 With today’s busy lifestyle, and with investment rental properties, the creation and upkeep of elaborate gardens can often become stressful and a substantial burden for busy professionals, both in time spent and financially. But we humans crave outdoor spaces and closeness to nature, so what’s needed instead are spaces outside, that Petra likes to call OUTDOOR ROOMS. These can be created such, that they provide a little haven for calm and relaxation, fun and entertaining in equal measure, are nurturing and attractive, and yet are quick and easy to maintain. ROOM4STYLE therefore often create spaces around planters, borders and with decking, that incorporate ready-made seating and integral lighting features that suit an ‘easy care’ urban and professional lifestyle, see some samples for inspiration below.